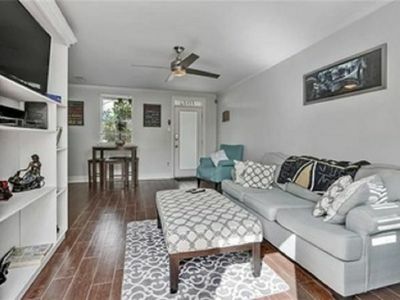 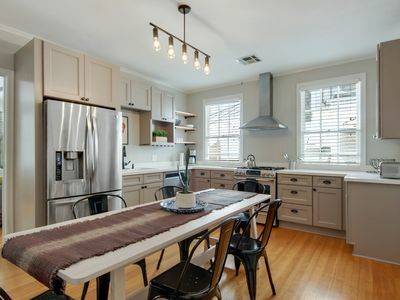 Beautiful Condo in the Heart of the Garden District! 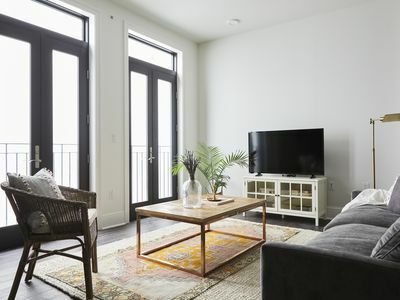 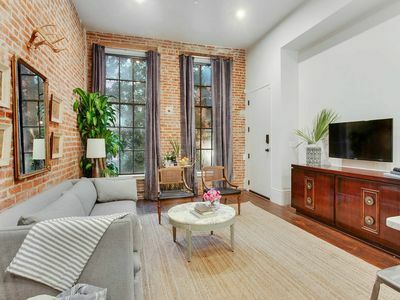 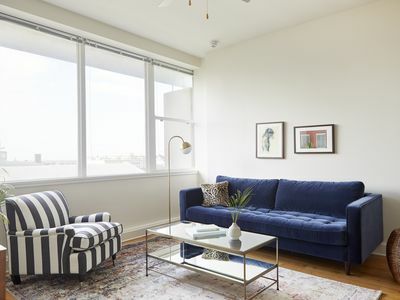 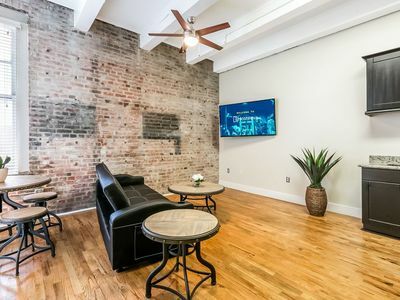 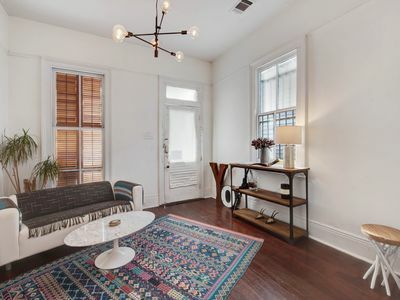 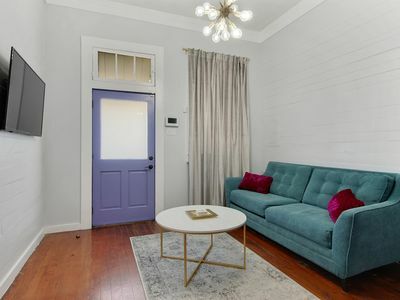 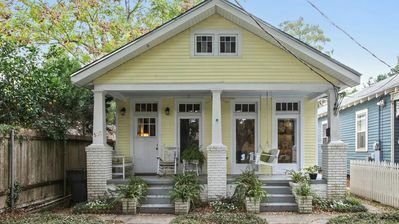 Enjoy being located in the heart of the Garden District just a few steps away from Magazine Street and only four blocks from St. Charles Street where the streetcar will take you straight to the French Quarter. 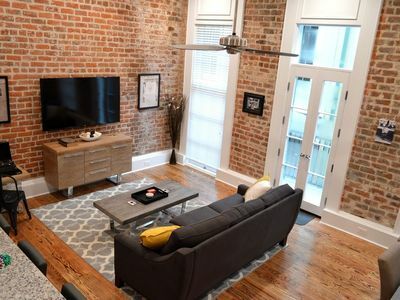 Magazine Street is perfect for shopping, enjoying local cuisine, or a pub crawl. 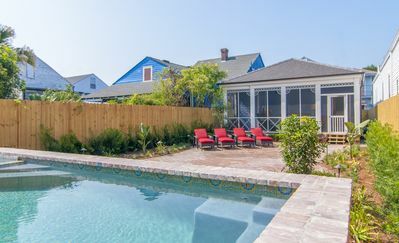 With a large collection of restaurants nearby, you can enjoy a local tradition, the Po-Boy, or you can venture to other award winning restaurants all in walking distance. 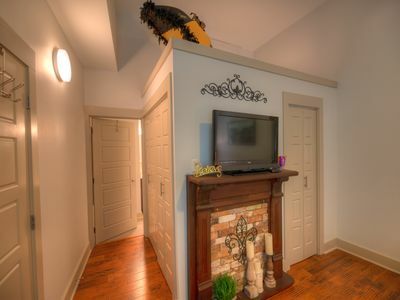 The condo itself features an upstairs/downstairs area with each area comfortably sleeping 2 guests. 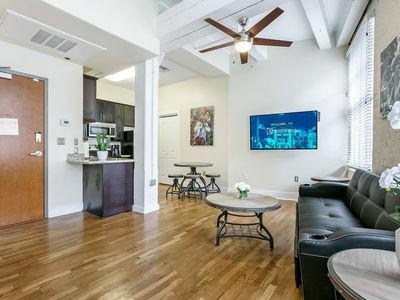 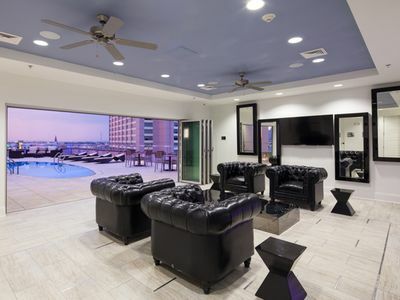 Both floors are featured with a full bathroom. 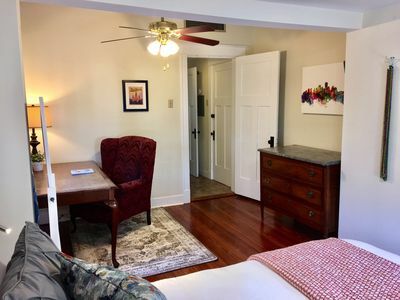 SLEEP IN COMFORT IN THE QUARTER! 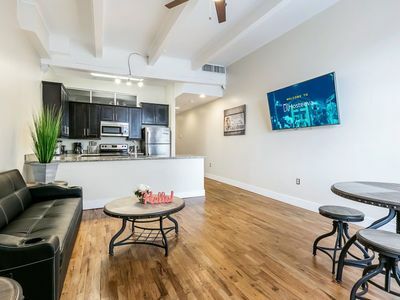 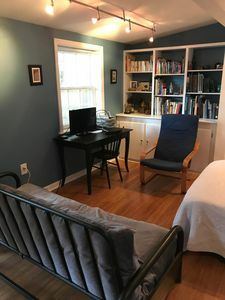 1BR/1BTH W/ GARAGE PARKING INCLUDED! 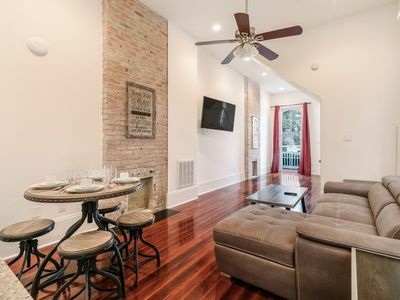 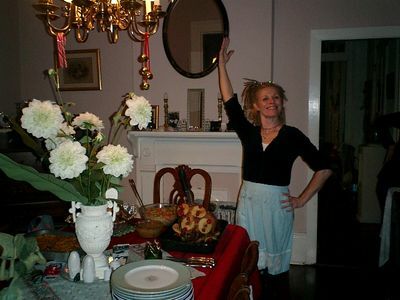 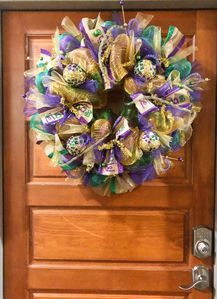 1block 1from St.Charles St. parade route, and 1.5 miles from French Quarter!